The ISA (Irish Sailing Association) announced today, 25th June 2007, that the J80 Keelboat will be the boat of choice for its new SailFleet initiative. 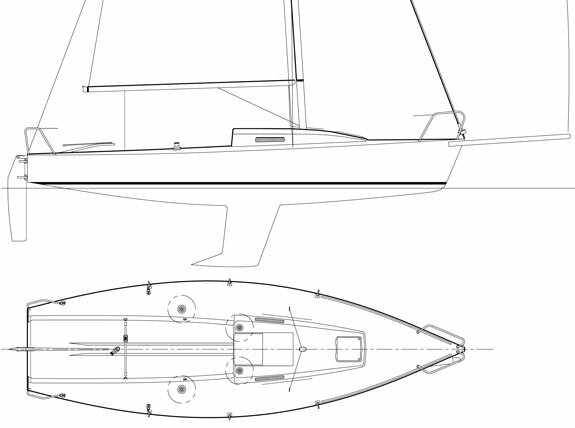 In total eight J80 Keelboats will be purchased by SailFleet Ltd, a wholly owned subsidiary of the ISA. 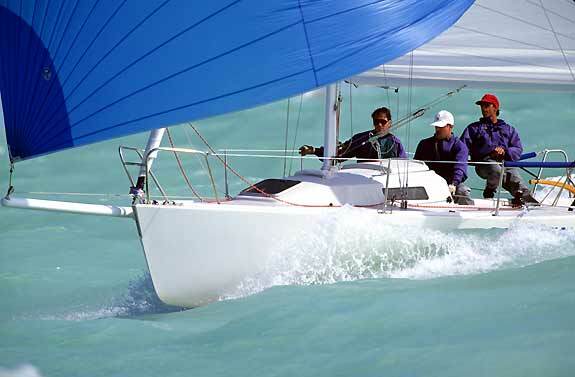 The J80 Keelboat was selected as the boat most suitable following a thorough selection process by the SailFleet Working Group. All eight J80’s will be equipped with road trailers to facilitate transport to race and training events throughout Ireland. Commenting on the boat selection, Patrick Blaney, Chairman of the SailFleet Working Group said, “This boat is an excellent choice as it brings a wide range of possible applications and meets our key users needs. In addition the experience of other sailing associations with the J80 has been very positive and ultimately had a strong influence on our final decision. We aim to build on that knowledge and look forward to establishing SailFleet at the heart of Irish sailing”. The capital funding for the SailFleet project is split between a €180,000 public sector contribution under the Department of Arts, Sport and Tourism 2006 Sport Capital Programme and the balance sourced through private sector sponsorship. It is planned to launch SailFleet at the 2007 All Ireland Sailing Championship, scheduled for 6th & 7th October 2007 at the National Yacht Club, Dun Laoghaire, Co Dublin. A fleet of 125 boats has gathered at La Trinite, France, for the 2007 Worlds.